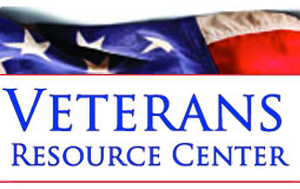 The Riverside County Library System has received a Library Services & Technology Act (LSTA) Grant to establish a Veterans Resource Center, a resource dedicated to helping veterans and their families. The Center is located at the Mead Valley and Palm Desert Libraries. Apply here to volunteer at the Mead Valley Library. Apply here to volunteer at the Palm Desert Library. 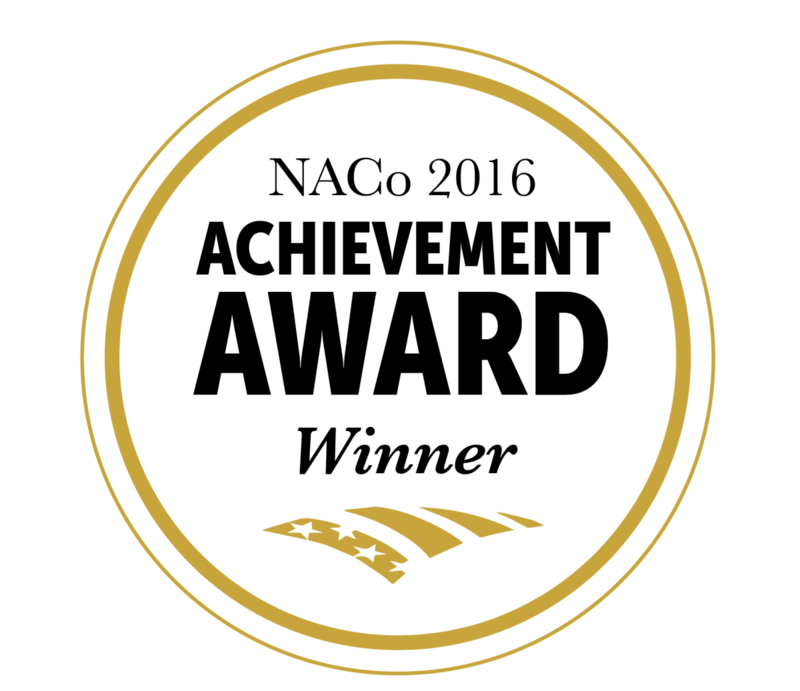 It provides books, DVDs, and pamphlets on topics such as: transitioning from military to civilian life, finding jobs, surviving change, guides to veterans benefits, managing post-traumatic stress disorders and more. It provides trained volunteers ready to connect veterans and their families to benefits and resources. The trained volunteers consist of practicing and retired professionals, many of whom are veterans themselves or have worked with veterans in the past. For more information, veterans and their families may call or visit the Veterans Resource Centers located at the Mead Valley Library and the Palm Desert Library.